Don’t worry! You can still watch this informative presentation with Laverne Williams, Director of the New Jersey Mental Health Association PEWS program in our webinar archives! We’re glad you’re here! This site is intended for you – a faith leader, an interested layperson, or a mental health professional seeking to engage with the faith community. 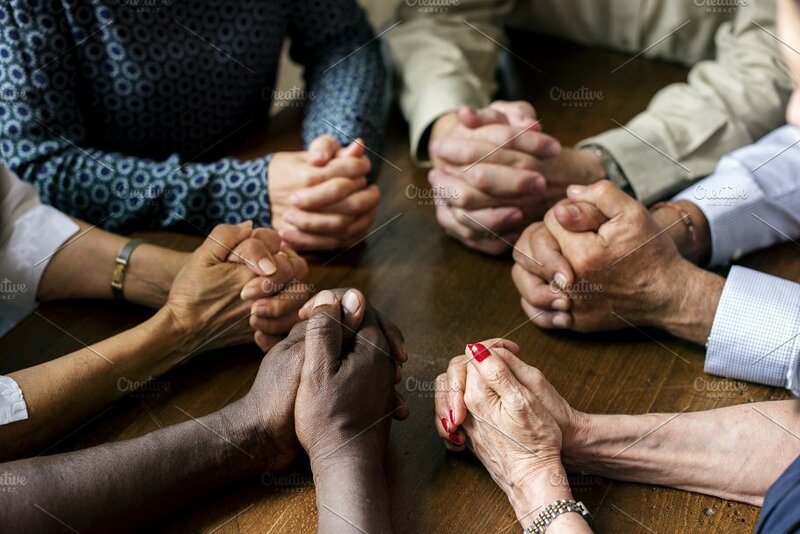 Your support enables us to continue our work with the faith community raising awareness about mental health, and developing groups that support people living with mental illness, their friends and families. Pathways to Promise and the Mental Health Chaplaincy are partners in fostering the expansion of The Companionship Movement, a ministry of presence. This is our 30th year of service! 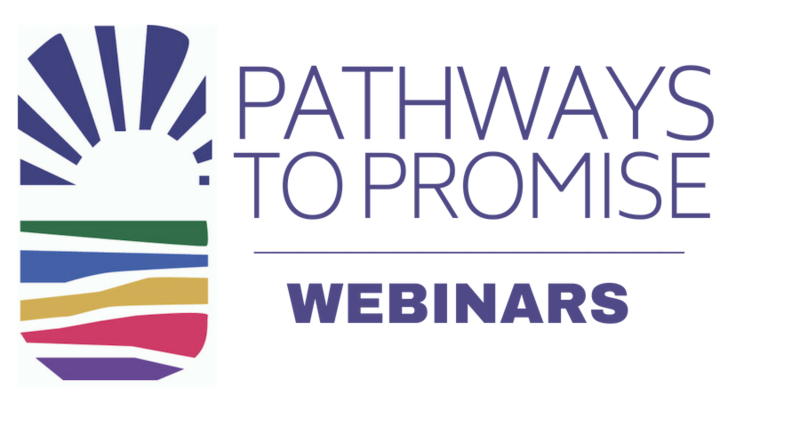 In honor of this anniversary, we would love to hear your stories about how Pathways to Promise made a difference in mental health awareness in your faith community. Our popular podcasts cover topics from reducing stigma to fundraising to support mental health work in congregations around the nation. All webinars are archived HERE for your convenience! 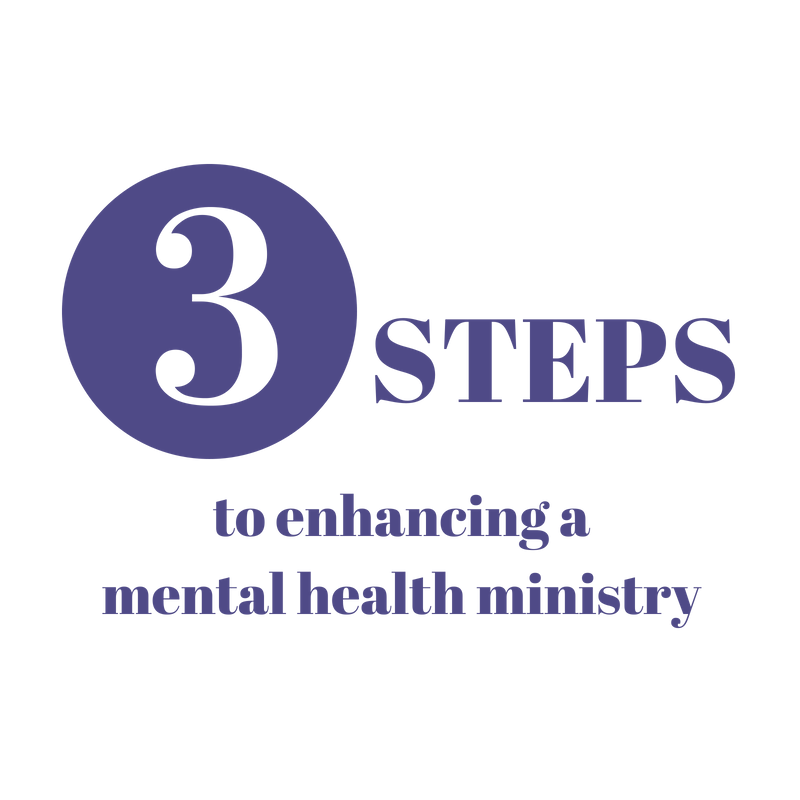 There are three steps congregations can take in developing their capacity to support recovery and wellness with individuals and families facing serious mental health issues. Check out our downloadable resources to get started. A helpful collection of pamphlets, brochures, books and more for clergy and laity looking for mental health literature and resources.